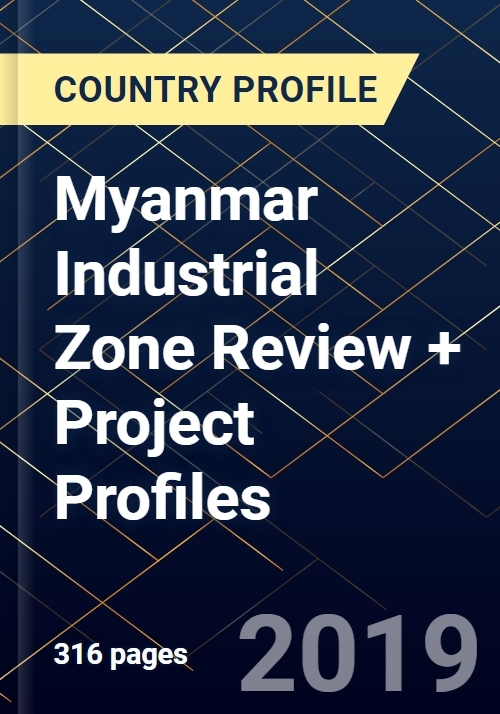 The author looked into more than 100 active, developing and proposed industrial zone projects across Myanmar, surveying details such as size, pricing, infrastructure, occupancy and tenants. Researched over three months through site visits and interviews, the report provides the first comprehensive research into an area of the Myanmar economy that holds significant future growth potential but has remained relatively opaque. The review is an essential resource for manufacturers, investors, contractors, suppliers, lenders, developers and a range of other organisations active in the sector.